Our shipments reach as far north as Nunavut and Alaska, and as deep south as Mexico. 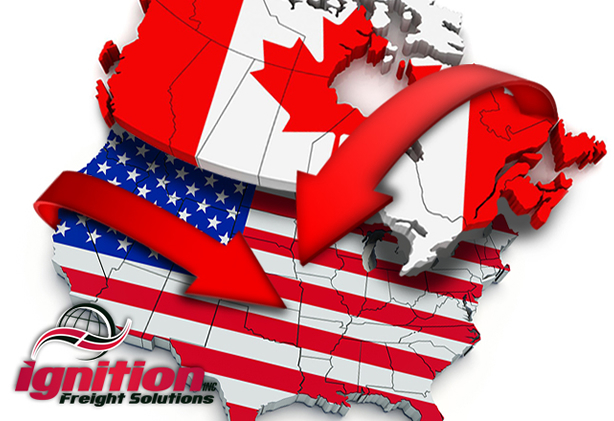 Ignition Freight Solutions provides shipment services to every stop located in North America, regardless the size of pickup or destination location. We have the best in cross-border carriers to ensure your cargo is not held up at the border, and has the smoothest and most seamless transport possible.